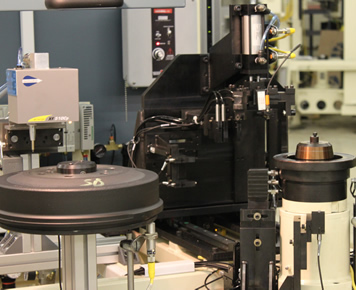 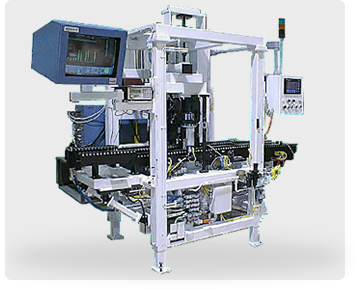 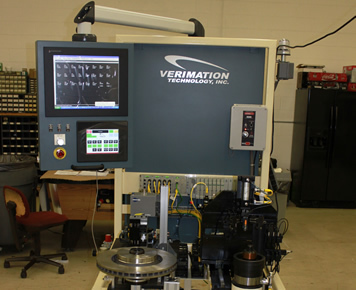 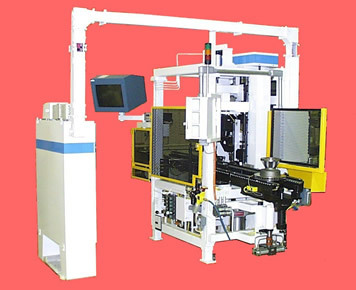 Automatic Gauging Systems - Verimation Technology Inc.
Verimation builds several styles of Turn Key Gauging Systems for the automotive industry. 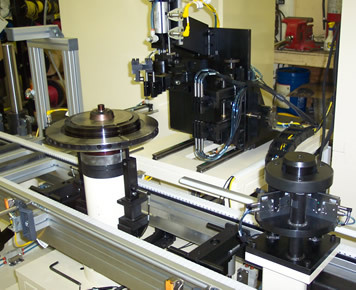 For Rotor Gauging both precision spindle and static spindle systems are available. 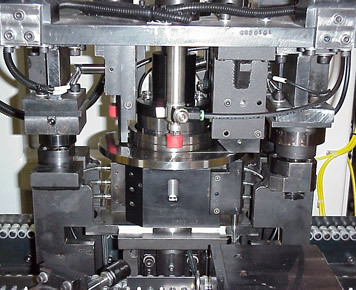 Verimation Technology is your one-stop-builder, matching your measurement specific application to your preferential gauging method. 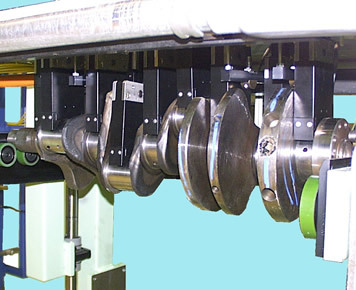 Our Standard Rotor Gauging Package is industry leading for Price & Delivery. 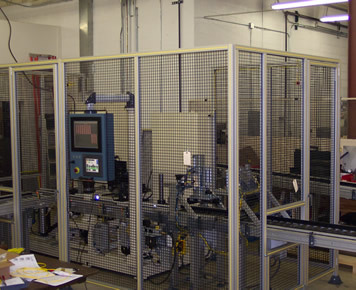 Special Systems can be engineered to accommodate your production requirements. 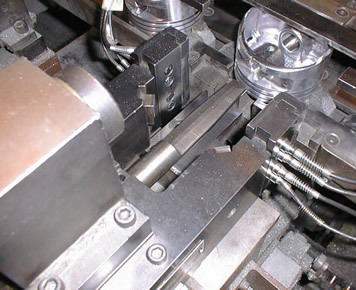 Systems to measure Pistons, Crankshafts, Camshafts, Axle Shafts and many other part types have been designed and built for continuous production in factory environments. 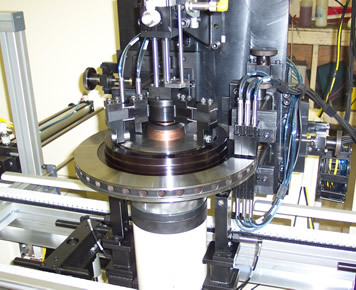 Besides performing all the industry standard measurements, the following features can be an integral component of any Verimation Gauge: Tool Comp, Temp Comp and Standard Part Marking for Accept/Reject Conditions and/or Serialization. 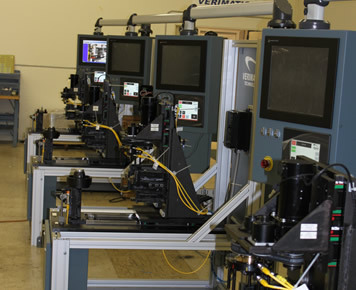 Noteworthy: Verimation has integrated other Quality Control Systems (FRF and Surface Finish) into gauge packages always keeping an eye open to innovation.